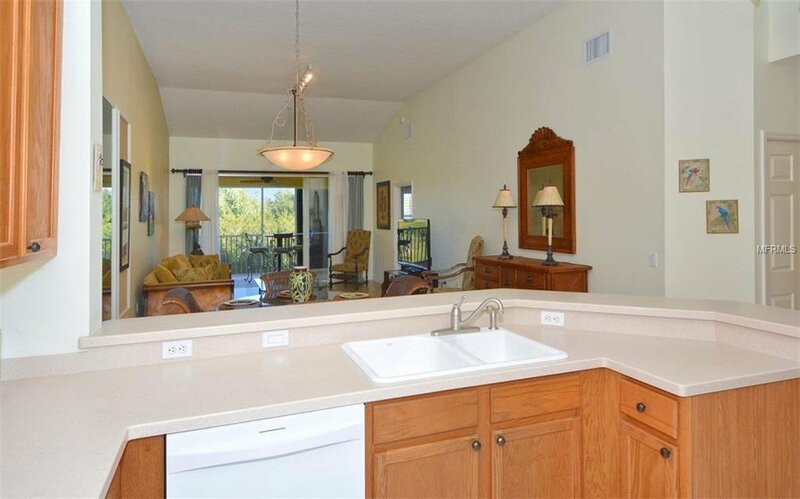 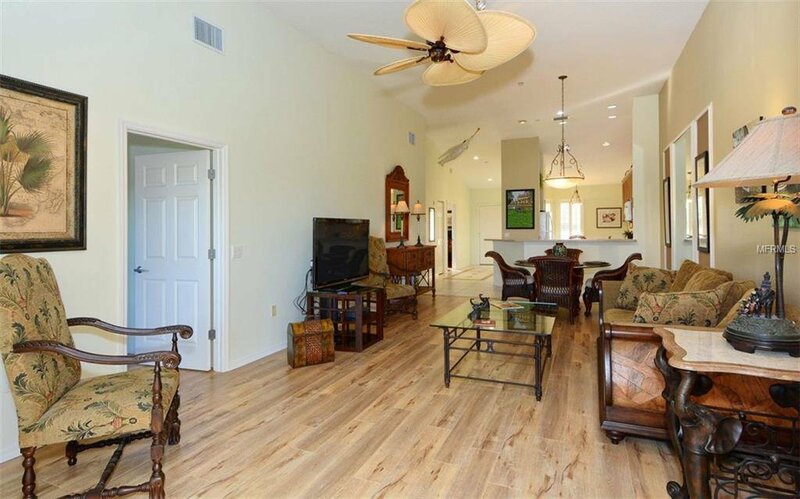 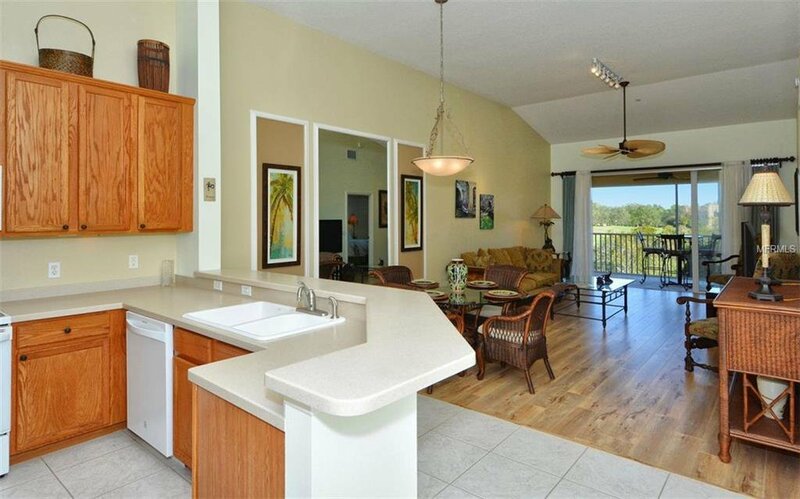 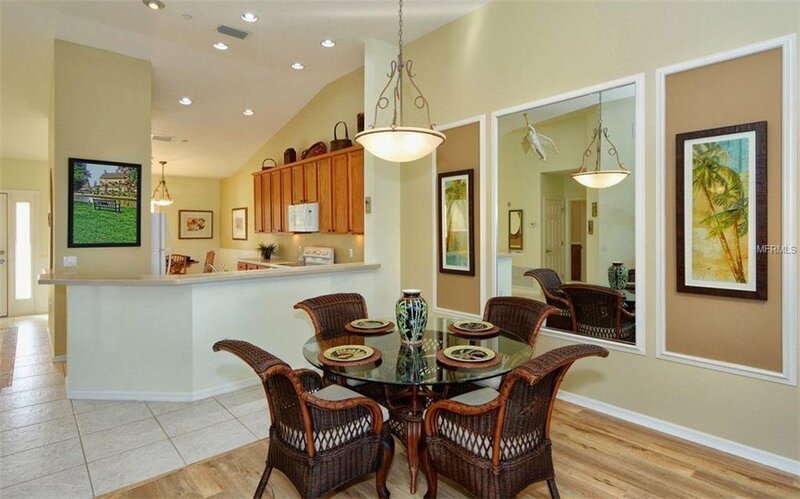 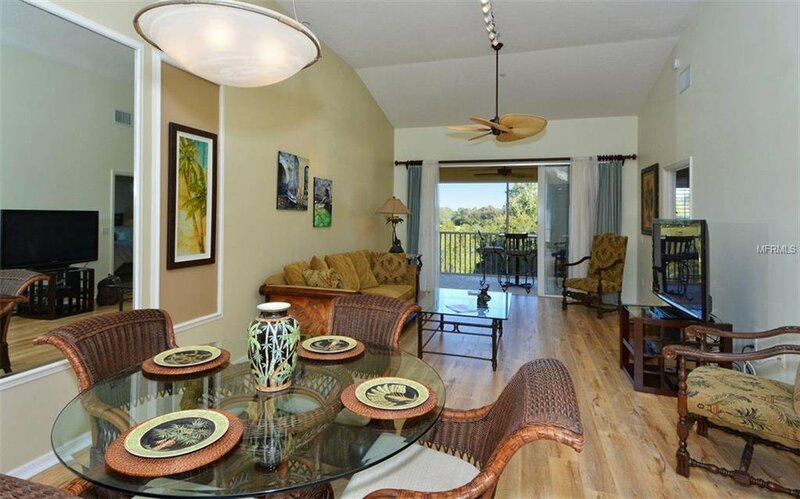 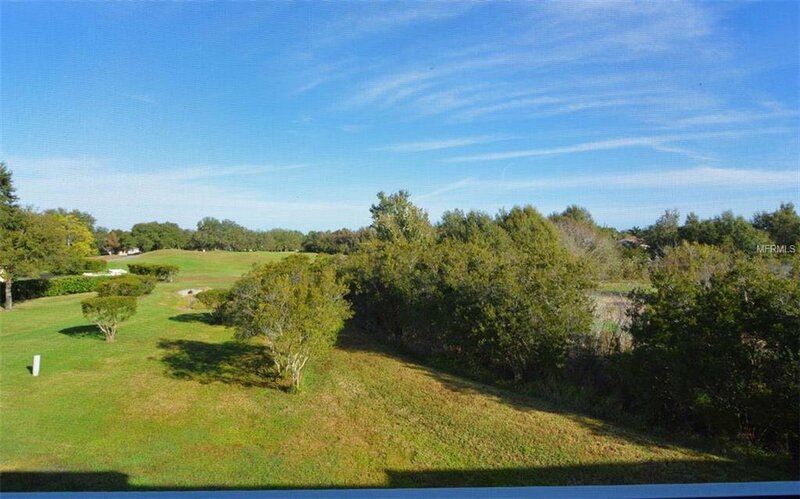 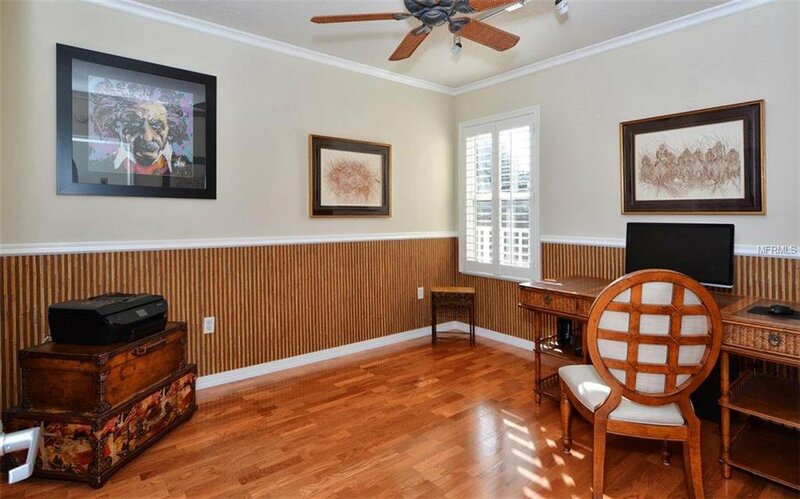 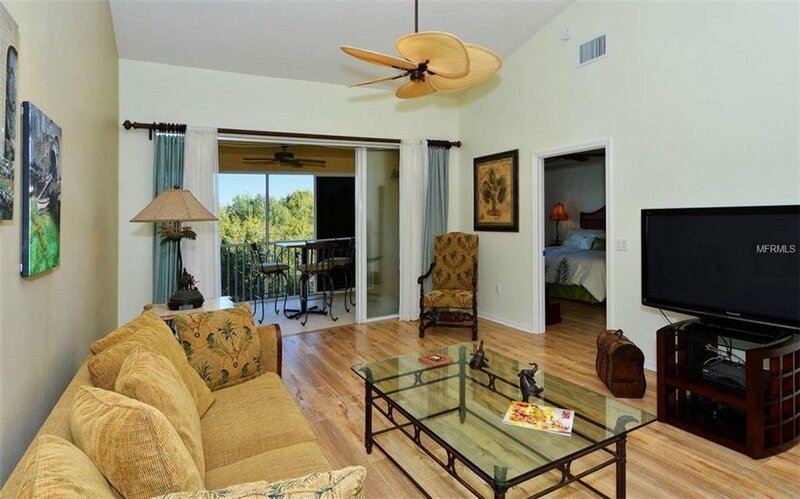 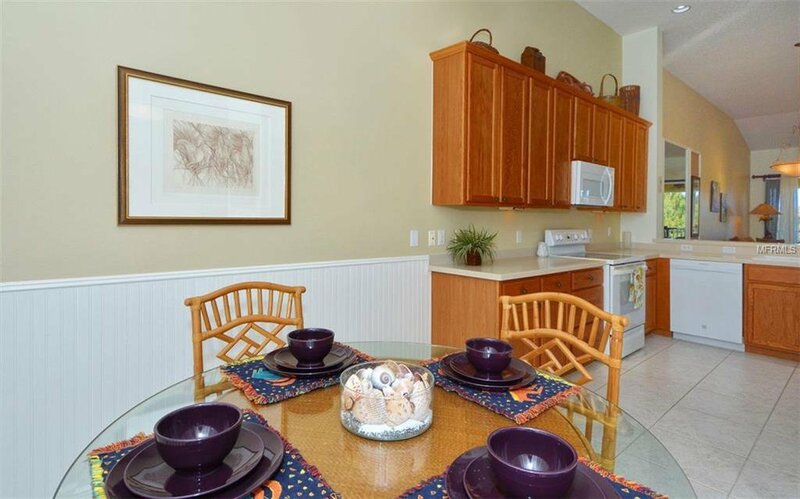 Nature lovers’ ALERT: Deer and water bird sightings are practically a daily event from this immaculate second-floor condo with golf and preserve view. 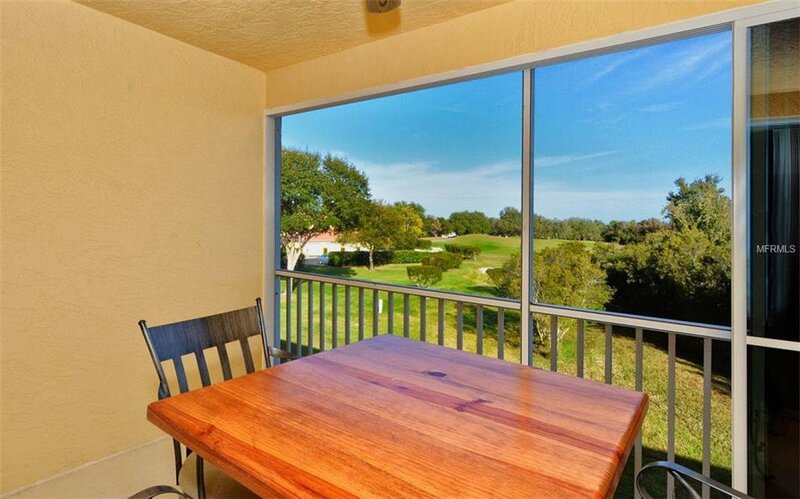 The owner recently invested in premium acrylic sliders, which means you can enjoy the lanai as air-conditioned space for much of the year. 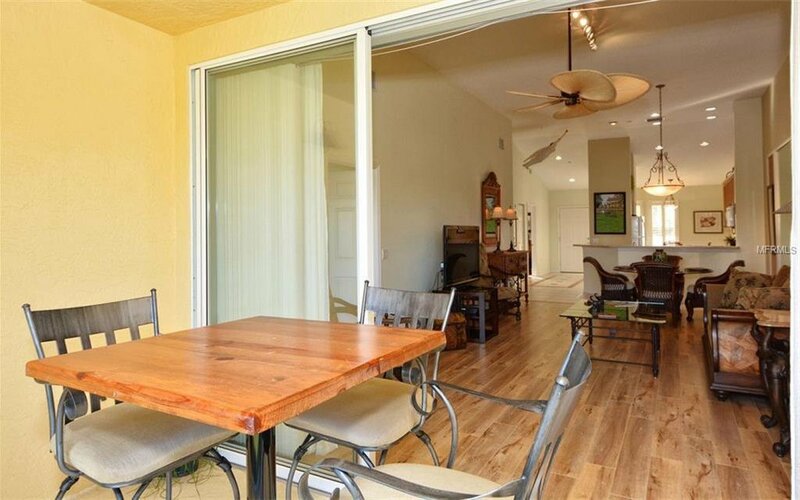 When the temperatures are mild, open them up and close the front-door roll-out screen door and delight in the cross-breeze! 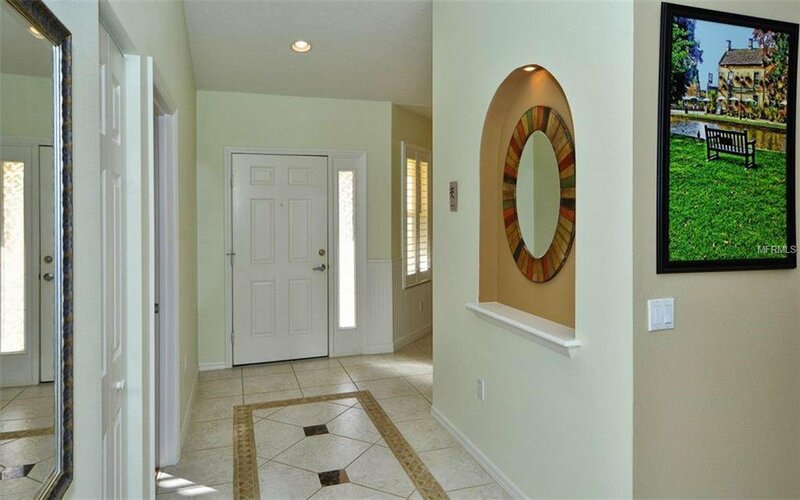 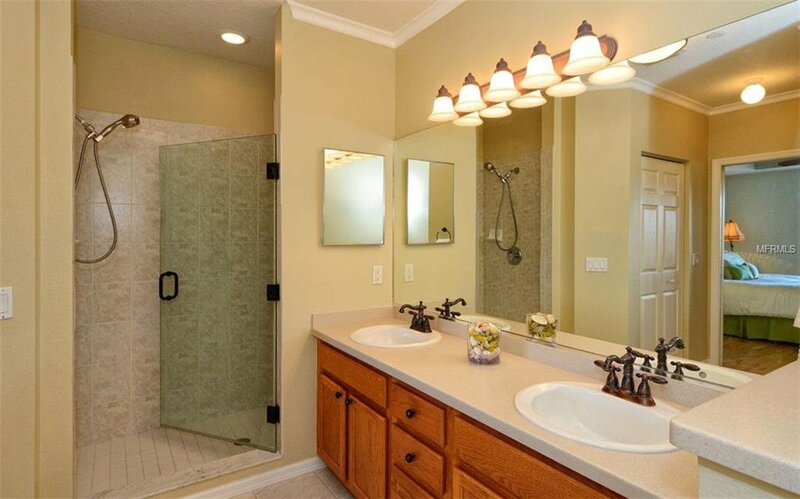 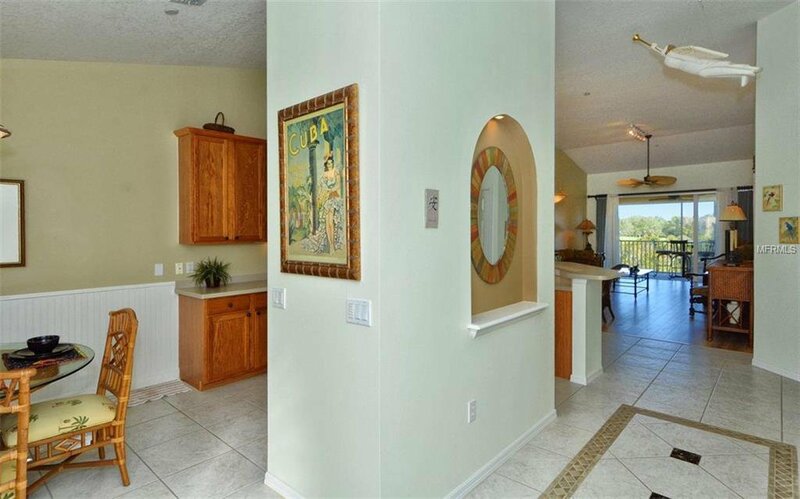 The inlaid-tile foyer leads into a lovely, open kitchen with wood cabinets, Corian counters, and newer appliances for years of trouble-free enjoyment. 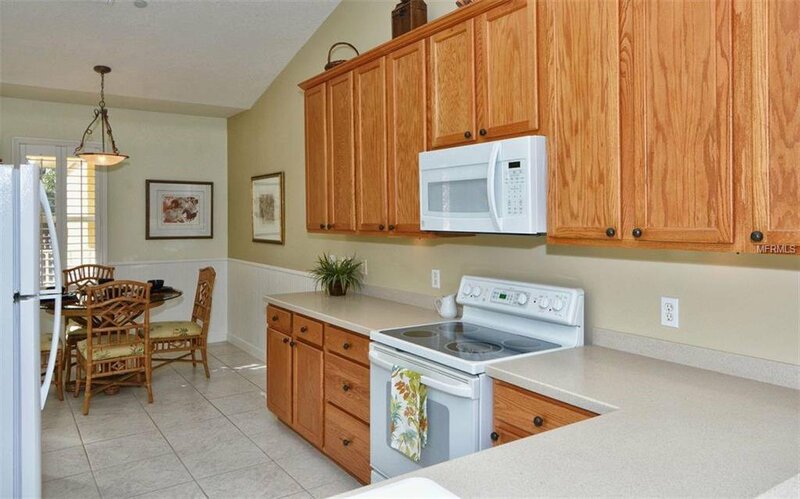 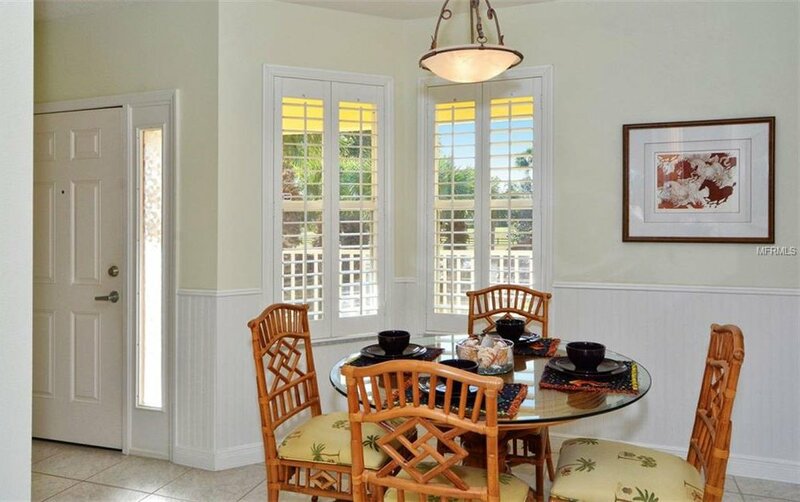 Sitting at your breakfast bar you can overlook your living room with upgraded flooring (15-year warranty), with high-end lighting and fans in the cathedral ceiling. 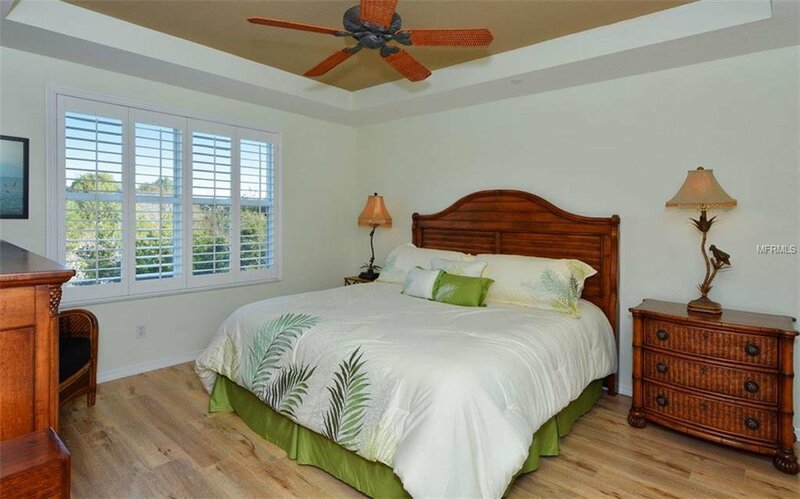 The master suite has tray ceilings, twin walk-in closets and gorgeous en suite bathroom with large shower and dual sinks. 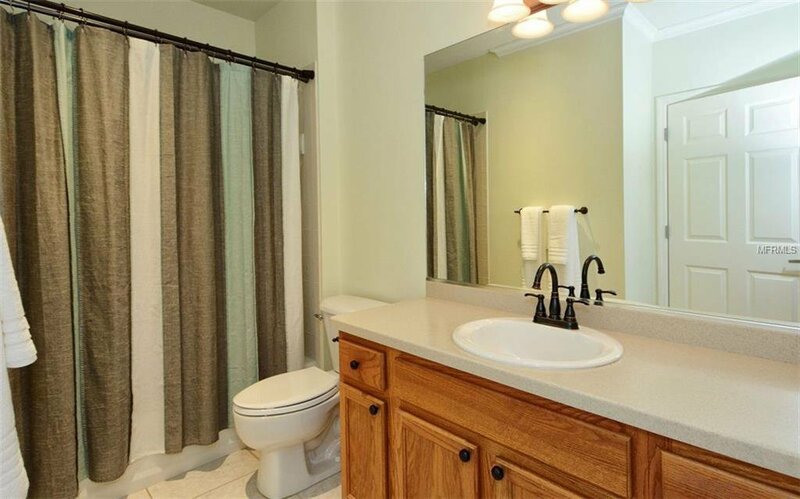 The spare bedroom with guest bath is at the front of the home -- all the privacy and quiet you could ask for. 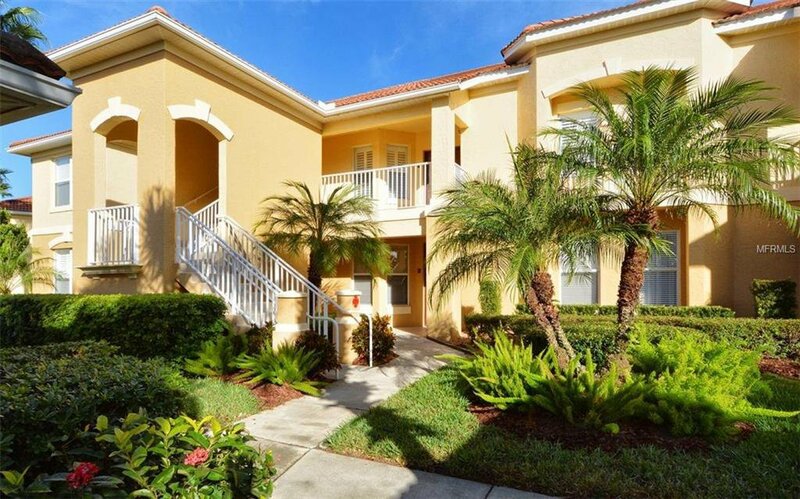 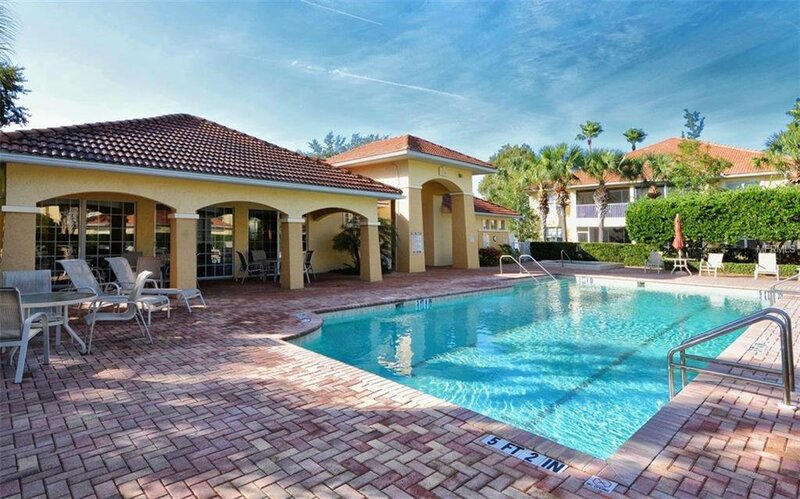 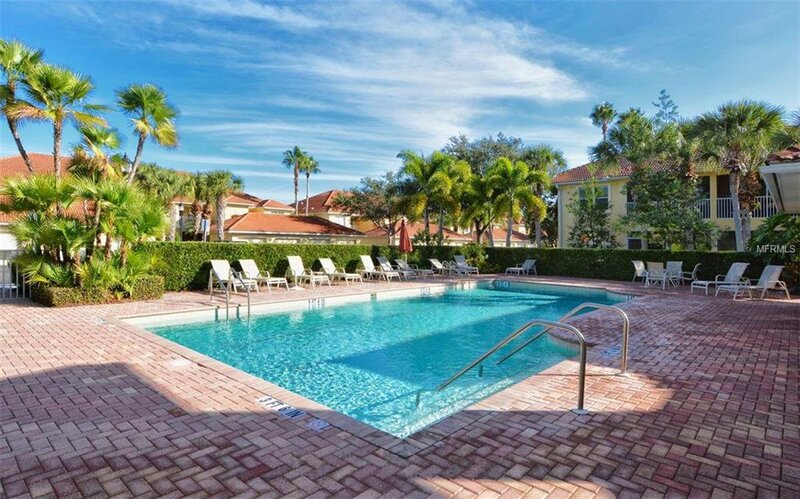 In this gated community of Boca Grove you'll enjoy a maintenance-free lifestyle with a luxury resort-style pool and clubhouse. 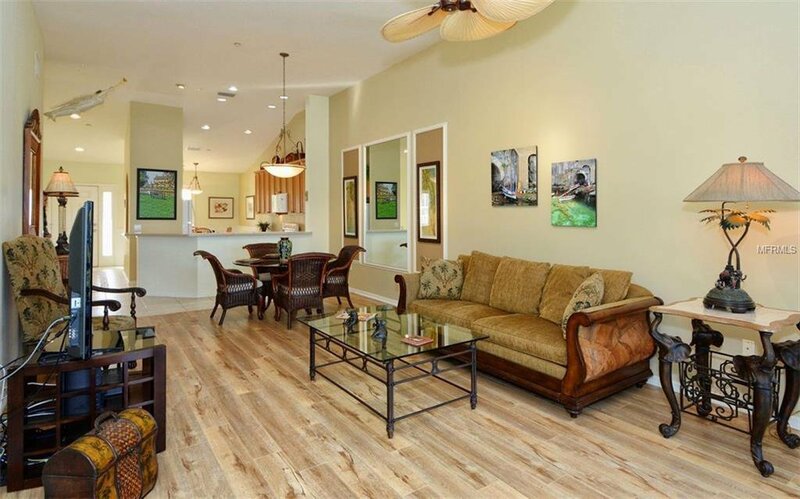 If you enjoy golf, tennis, or a country club social scene, look into membership in the affordable Legacy Golf and Tennis Club right around the corner. 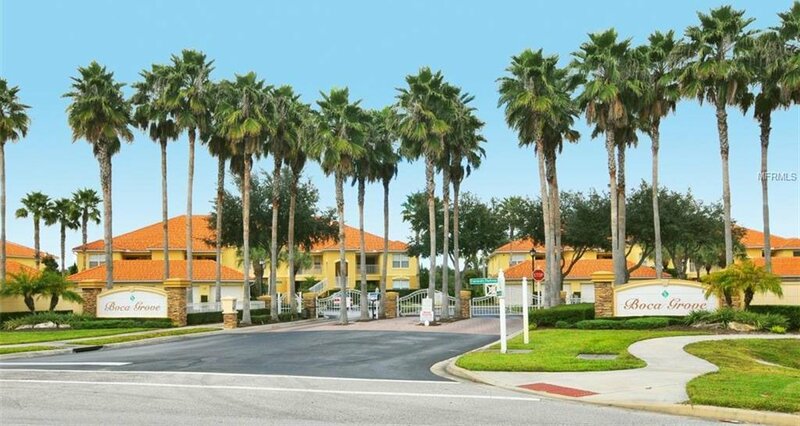 If that is not enough, you are moments from the new University Town Center shopping complex, the Polo Club and the Benderson Park rowing facility. 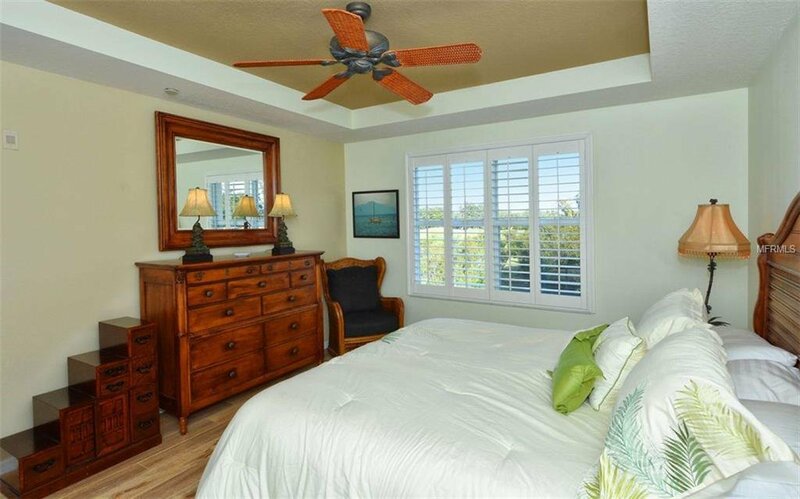 30 minutes' drive will get you to some of the nation's best beaches. 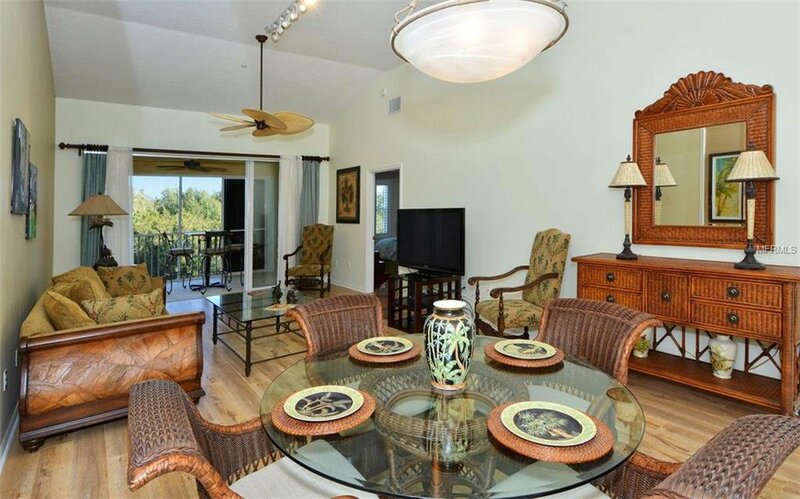 And in the center of it all: YOU, in your new luxury condo residence.